The statement called it an important step which would help improve North Korea's defence system and ensure regional stability, judging it a goal for which the North Korean People's Army and the nation had long strived. Aleksandr Zhebin, head of the Korean Studies Centre, said the test was undertaken to equip the state with a defensive weapon. “Nuclear weapons make us consider North Korea a powerful country, which is to prevent North Korea from facing the same scenario as in Yugoslavia or Iraq. 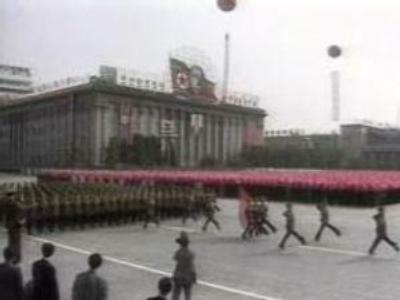 North Korea's regime was very frightened by the development of events in the Balkans and the Middle East,” Zhebin said. “They sensed that neither the Security Council, nor any other organisations or international laws can protect them if their regime does not accept Western standards of behaviour. North Korea started the nuclear programme more actively to defend themselves,” the expert added.